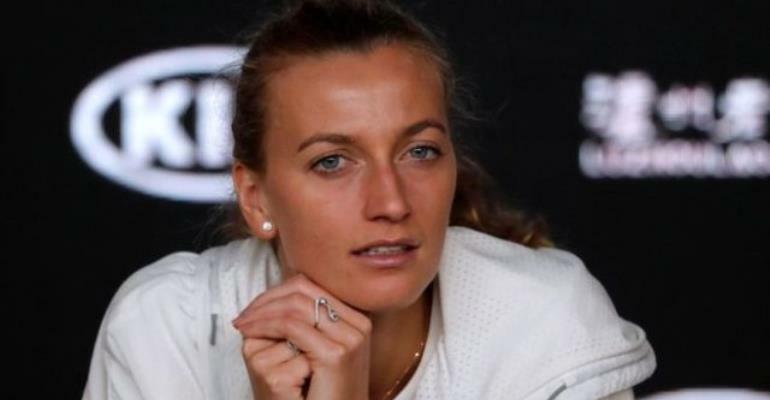 Kvitova had to have surgery on her playing hand after the attack in December 2016. However she returned to tennis in May 2017, following months of rehabilitation, and continued her successful career. Earlier this year she reached the Australian Open final, and is now in the US competing in the Miami Open . She will face Ashleigh Barty in the quarter-finals later on Tuesday.